Hello Skinny Fatty enthusiasts, all 3 of you. I have noticed a trend. This blog gets regular, and sizable updates from November and then drops off At the end of August through Halloween. This strange circadian rhythm was in place even as far back as my “Ponte Central” website at the now defunct http://www.mponte.com. It used to be that as a perennial college student this period would coincide with the return of coursework, keeping me away from any serious writing/reviewing. The last two years, however, I have not been in school. I am now happily graduated to the rat race, Monday to Friday 8:30-5:30 ish. Yet, the blog slowdown happened again. I wonder if it has something to do with the Summer Movie season. As a film buff, a popcorn film buff, April-August is a phenomenal time for me. Hollywood presents the things I love to see, especially in this age of Comic Book dominance. After Guardians of the Galaxy, the season slowed down and pretty much ended. I was pretty damn active in the lapse though. 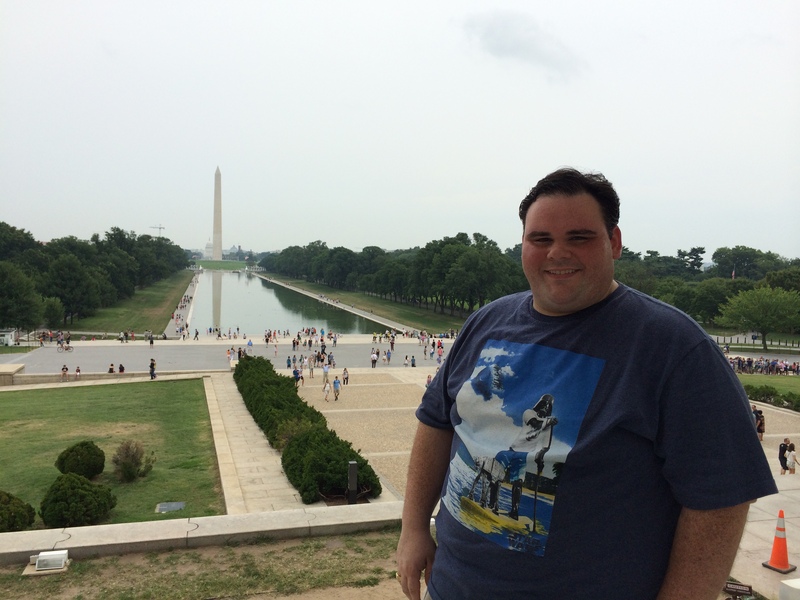 In August I FINALLY made a visit to Washington DC, the capital of my great nation. All those awesome monuments were finally there, for me to see. It only took 35 years, but I got there. 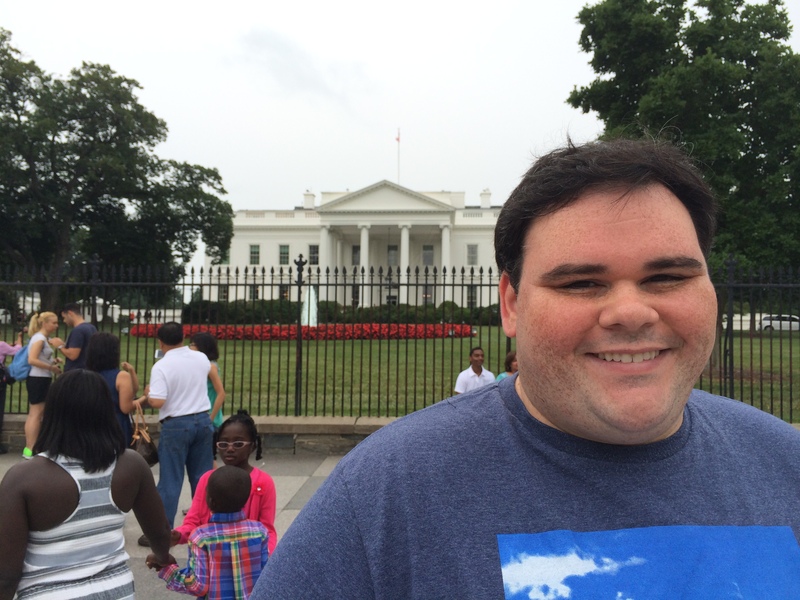 I’ve been to the White House! The seat of American Power!! I even stood at the Lincoln Memorial for the famous “money shot” of DC! The fun did not last long as I threw out my back just beyond the Washington Monument and had to spend the rest of the weekend on Vicodin and Muscle Relaxers. Which I will admit made the reason we were in DC a bit more fun- a wedding! Prescription stoned out of my mind, also imbibed way too many scotches. It was a fun trip though. 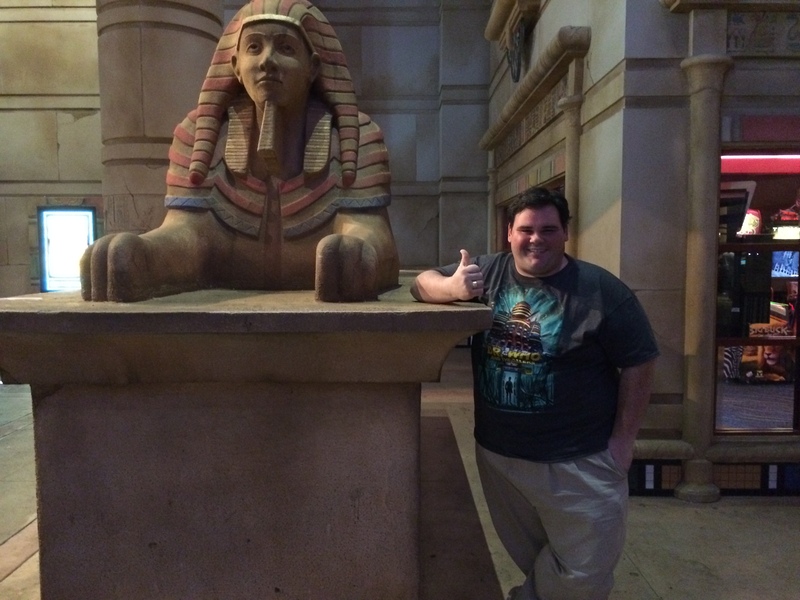 This is the week I saw Guardians of the Galaxy in a Maryland movie theater that is styled as an Egyptian temple! A fun experience when all is said and done. I followed these adventures with a Fall trip to King Richard’s Faire, the local Renaissance fair in Mass. I’ve wanted to go forever and I finally got my chance. I watched a Joust, drank some mead, and fired a bow and arrow. I even threw some axes! Good times. 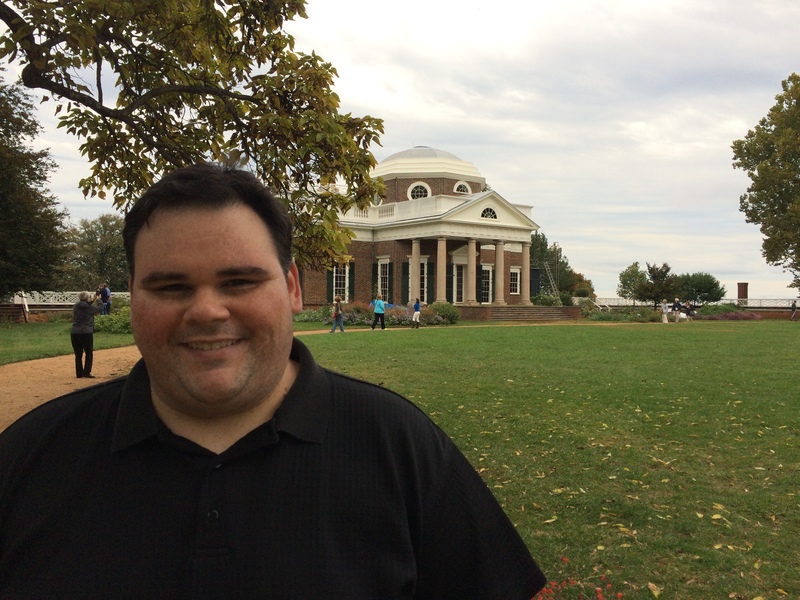 Then I went south to Virginia for another wedding and visited Monticello, home of Thomas Jefferson! 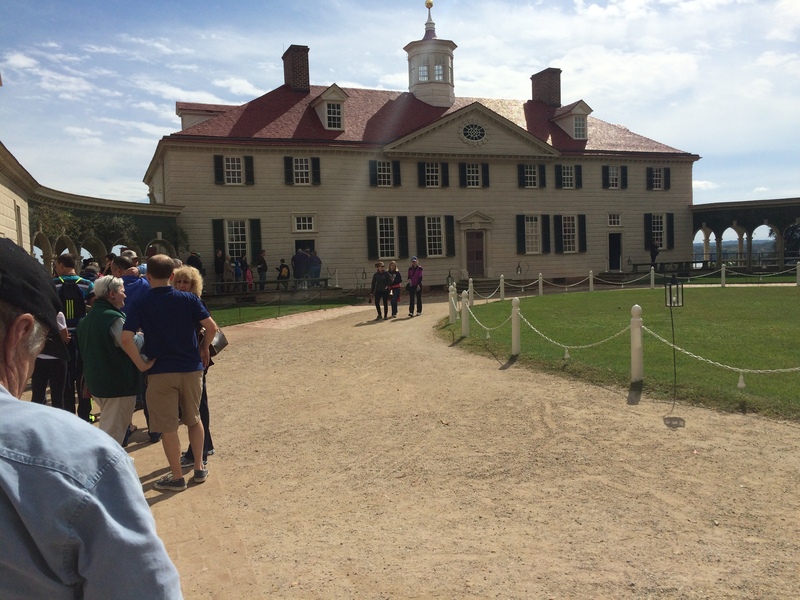 Then I found my way to Mount Vernon, home of George Washington! 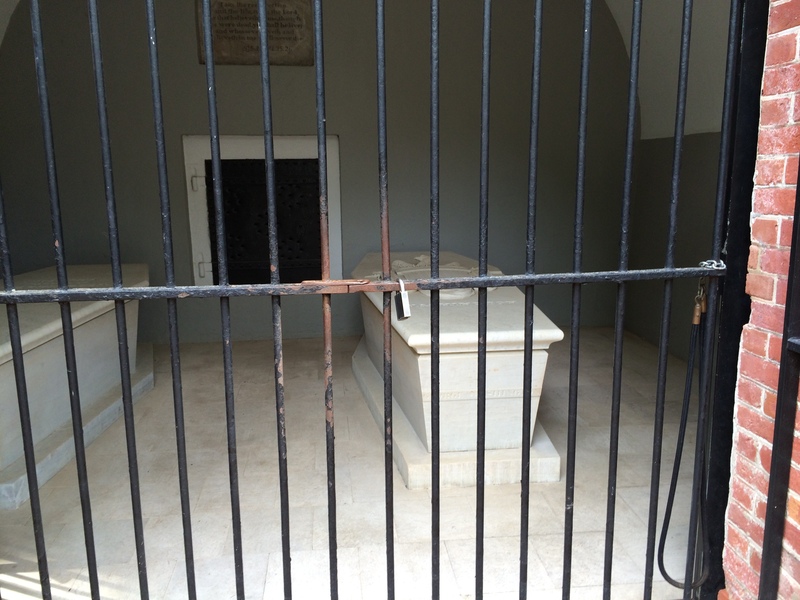 The grave of George Washington! It was bizarre being so close to the remains of the father of America. So, now that the travelogue is finished, I’ve been busy. Hopefully I can return to babbling about some of the awesome tv shows and movies that have been airing recently. I am debating the future of “Comix this week”. I may retool the format. 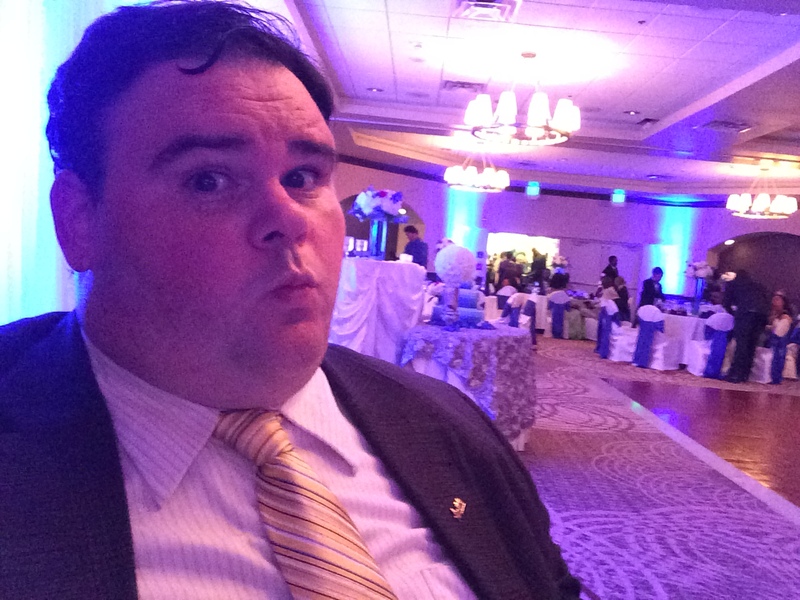 Its gotten a bit boring for me to write, making for stale reading for you. I am also planning on wrapping up the Star Wars series over the next 3 weeks. I have about 30 episodes left of Clone Wars and 4 movies to the end. I will close it with my thoughts on “Star Wars: Rebels” It should be fun! See you soon my 3 readers!